fashionably petite: Spa Week Fall 2010 is This Week! Book Your Appointment! Spa Week Fall 2010 is This Week! Book Your Appointment! Spa Week has begun! Schedule your spa treatment before everything books up! Since I didn't have Columbus Day off, I've already had a stressful Monday to start off the week. A one hour massage would be perfect! 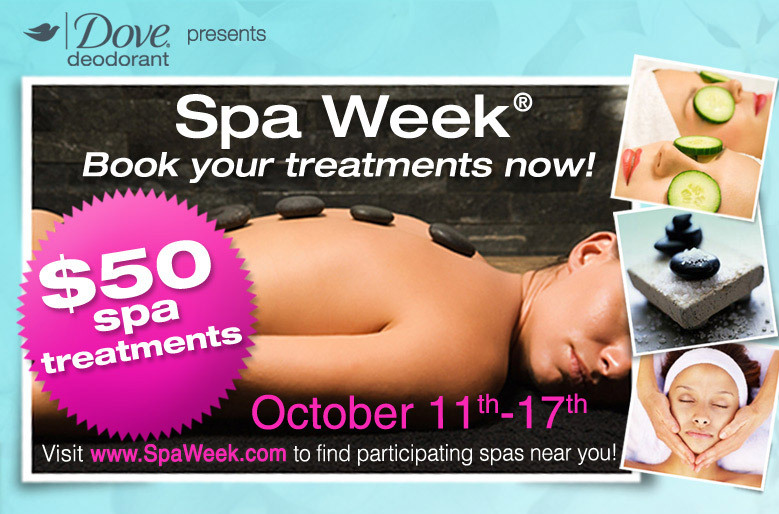 You can look up participating spas at spaweek.com and indulge in your favorite $50 treatments through October 17th.